I am a Xero Certified Adviser and Qualified Chartered Management Accountant. We're based in the UK and specialise in remote bookkeeping, accounting, financial reporting, & payroll services for small businesses on the grow. We're certified Xero advisors and provide comprehensive, flexible outsourced accounting solutions and first-in-class customer service. We keep your accounts right up to date using cloud based accounting software; Xero. You would be able access real time useful information at any time and from anywhere in the world. Our focus is on helping your business to grow by making the accounting process simple, by being able to scale up easily as and when you require more bookkeeping and accounting work and by ensuring that we look after your accounts so that you can concentrate your time and efforts on running your business without the headache of accounting. 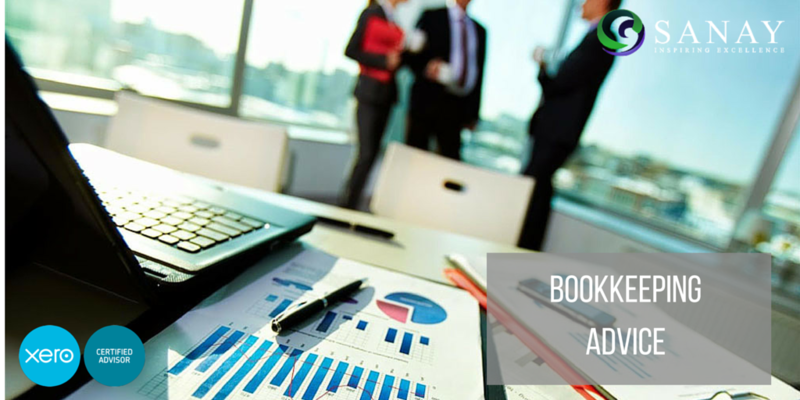 We seek to create long, purposeful relationships with our customers and believe that with the right bookkeeper acting as a Finance Partner to your business it should enable you to concentrate on what you know best, leading to some real benefits for your business. 4. Ways in which you can get the most useful information from your accounting system in order to make more informed business decisions. IMPORTANT: This is not an hourlie to provide advice on tax queries of any nature. Not quite what you need? Check out my profile for other hourlie jobs - Xero software set up, bookkeeping packages (incl. free Xero set up), annual accounts preparation & submission and payroll processing. A means of contacting you to ensure I fully understand your requirements and expectations. Excellent advice from Jonathan - Thanks! 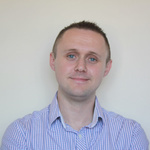 Jonathan is really knowledgeable, communicative and clearly knows his way around Xero. He solved my issues and answered my questions very efficiently - will continue working with him on a regular basis without any doubt. Jonathan's advice was really helpful. Also, his in depth knowledge on accounting processes has taken us a lot closer to defining our requirements. I was looking for advice on best accounting practices, specifically how to deal with inventory for a complex product using Xero. Jonathan explained what I needed to do, step-by-step. Will definitely be using his services again. My client had a query about the set-up of their Xero software as well as a few other bookkeeping issues. Jonathan was able to help them get the answers they needed and assist in setting up their software - they were very pleased. Thank you so much, Jonathan. Hope to work with you next time.